The Condo Owners Association (COA) is a participant in the Provincial Condo Act Review process. Our Provincial Government Minister of Consumer Services agrees that Property Management firms and Property Managers need licensing. COA believes we need a Provincial Government delegated administrative authority under the Safety and Consumer Statutes Administration Act to license Property Management Firms and Property Managers to enhance professionalism, increase consumer protection and provide an effective, efficient and responsive regulatory framework to protect Condo Owners. 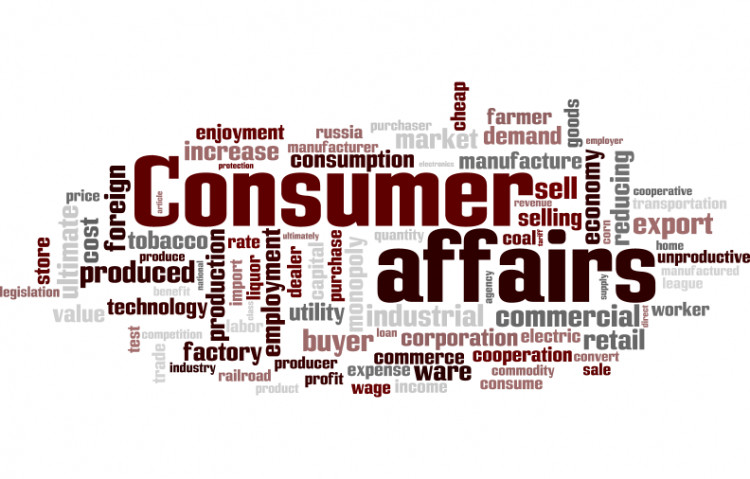 Our Provincial Government has to be the Regulatory Body to ensure consumer protection. We/I, the undersigned call on The Government of Ontario and the Ministry of Consumer Services to work with other appropriate Ministry's to establish a NEW regulating and licensing bureau for Property Management Firms and Property Managers to ensure consumer protection. We/I agree to ACMO, the Assocation for Property Managers as the licensing bureau for Property Management Firms and Property Managers is a conflict of interest. The Government MUST License & Regulate Property Management/Managers, NOT ACMO petition to Ministry of Consumer Services & Provincial Government was written by Condo Owners Association and is in the category Consumer Affairs at GoPetition.